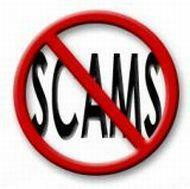 March #electronics_scams update | NoScams Scam Advisor! Finally, here is an update with more #electronics_scams – as usually, most are from China. But there are also a few from other locations. Please what about best buy limited.co located in Shenshen China. Many thanks !! Please send me the complete website link. The name is too generic.